You can never have enough mobile music accessories. Music keeps us going. Drowns out the office chatter around us. Calms us. Energizes us. Even puts some of us to sleep. Having the right pair of earbuds or headphones, wired or wireless is almost a necessity in day-to-day life. The last few weeks i’ve been using these SoundPEATS Force Q38’s exclusively. Although, at the office I often alternate between earbuds, and over-the-ear headphones, all wireless, and connected to either my laptop, or work station depending on the days tasks. Turning these earbuds on you get the audible notification that they are on and connected. Same goes for turning them off. SoundPEATS touts 20 hours of working time. This is due to the dual 300mAH batteries. My experience was as advertised. I am getting a full 2+ work days out of these earbuds. 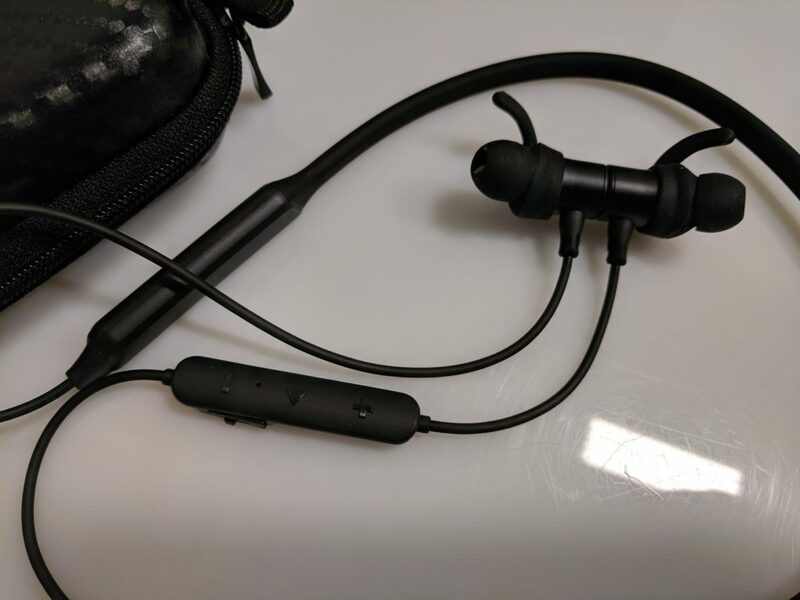 The design of the in-ear components and the use of APTX delivers a hi-fi sounds, with crisp highs and low bass, giving you the best possibly quality of music and decent audio with-in phone calls. 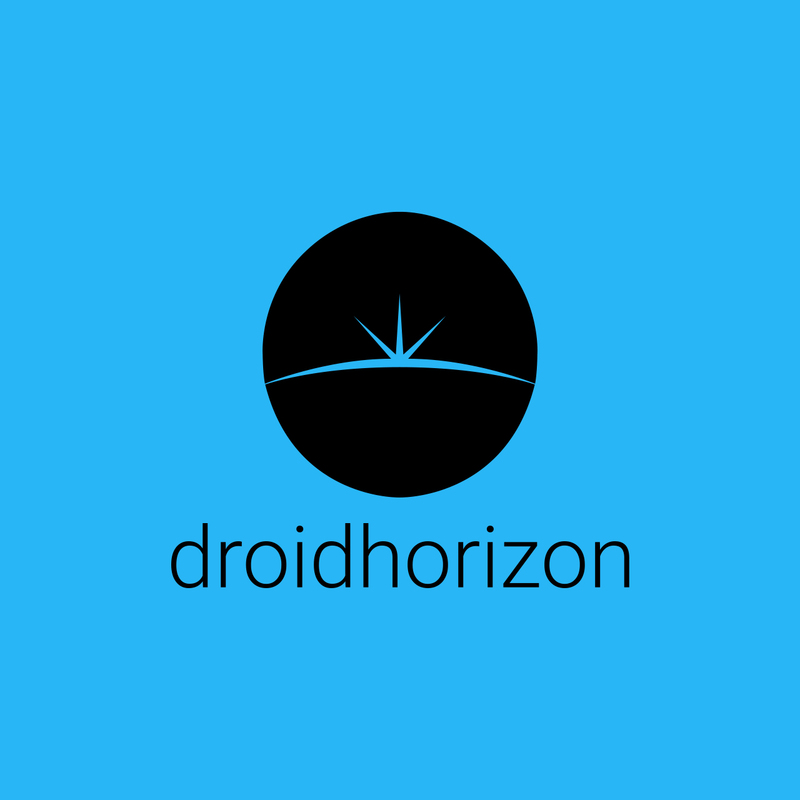 The bluetooth connects quickly, and maintains connection consistently, offering in-line controls on the right side of the device. The ear-buds themselves include magnets to keep them nice and neat around your neck without flopping around when not in use. Also included is a nano coating to resist sweat damage while running or during that intense workout. The next portion of these earbuds that is a huge plus for me is the neckband. The majority of wireless earbuds have nothing more than a wire securing them around the back of your neck. 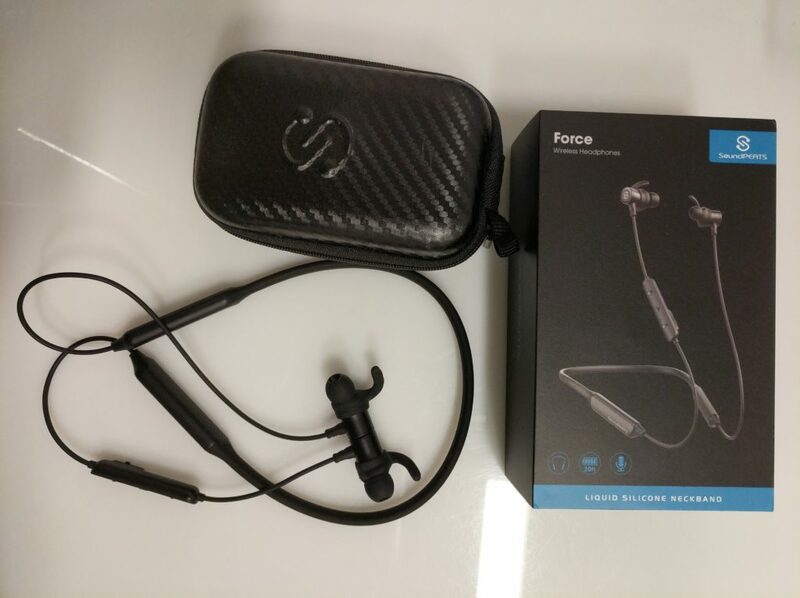 These Force earbuds include a very comfortable neckband, made from medical grade liquid silicone. This feature of the earbuds make long term wear very comfortable, also still allowing flexibility around your neck, or when stowing away in the provided case. I’ve really enjoyed these Force earbuds.Do your due diligence when looking for the music accessories that fit your lifestyle best. Although, SoundPEATS does have a record of putting out a good product. On par with other SoundPEATS I’ve reviewed, these earbuds offer a great design and great sound at an awesome price. The Force Q38’s are a top option for anyone looking for the best bang for their buck.